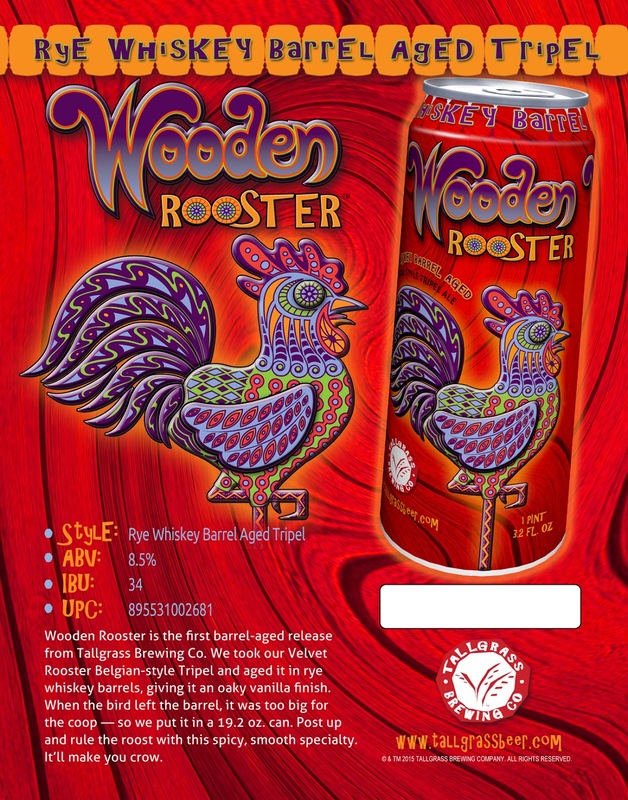 Not Your Father's Root Beer - soon! Kovac passed down his family’s beer making tradition by working tirelessly with his son to craft the first version of “Not Your Father’s Root Beer.” At 10% ABV, the silky, smooth and satisfying finish is unmatched in flavor. It appeals to craft beer aficionados as well as those who don’t typically drink beer but crave something unique. The award-winning “Not Your Father’s Root Beer” achieved a 95 rating from Beer Advocate and is a very popular choice at several Chicagoland bars. Small Town’s personally delivered “Not Your Father’s Root Beer” kegs consistently sell out at taverns across the Chicago area. 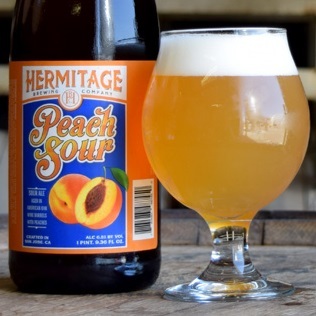 Peach Sour spent about 2 years in a blend of American Red and White Wine barrels before we added the Peach in the spring of 2015. We then added about 1000 pounds of fresh Peach puree and let that infuse for another 4 months. The beer pours a hazy golden color with orange-copper hues. The aroma of sweet summer Peach greets you strongly as you take the first sip, mingling with the earthy funk that one would expect from something that spent years living inside a barrel. The beer is not overly sour, but refreshingly tart. Peach lingers in the back of the flavor, along with a dry, white-grape note and plenty more barrel derived funkiness. The finish is smooth and reminiscent of a buttery Chardonnay, then fades cleanly on the palate. The latest addition to our Single Hop Series is Hallertau Blanc, a German variety that was released in 2012 specifically to appeal to American Craft Brewers. It managed to y under the radar for the first couple years of production, but has recently seen a huge surge in popularity. The impact is big and bold for German hops, with lots of tropical fruit avors and a fairly high alpha-acid content. Growers notes describe this variety as having moderate to strong floral and fruit character, featuring notes of pineapple, gooseberry and white grape, lemongrass, passion fruit and grapefruit. We found that description to be pretty spot-on. 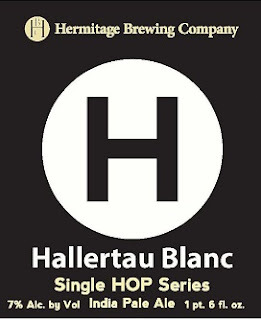 Reminiscent of many recent Southern Hemisphere varieties, notably Nelson Sauvin, but with a cleaner, less “dank” profi le. The beer finishes nice and dry, with a lingering hint of sweet tropical fruit. thanks for all your support, we do appreciate it! This grain whisky, distilled near the Dornoch Firth, has been slowly maturing for 30 years. 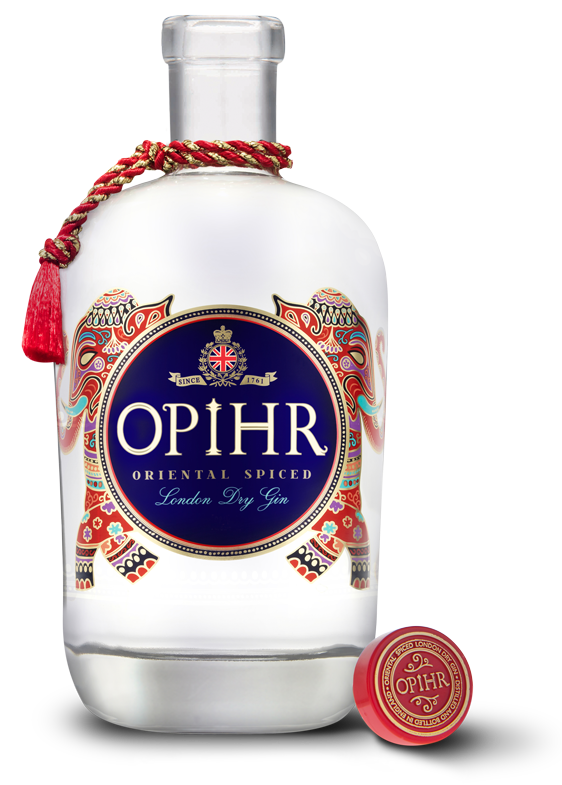 Its rich, full-flavored sweetness comes from the distillation of grain mixed with a long and slow maturation in a refilled oak hogshead. Despite its age, it is still vibrant enough for any whisky drinker’s palate. This whisky from an undisclosed Speyside Distillery is redolent with the smells of Speyside. Rich oak mingles with Heather spices and sweet malt. It is a typically great example of the region home to more of than 50% of all Scotch Malt whisky distilleries. hum is a 70 proof spirit. Hum & Soda is the new, delicious 'Vodka Soda,' the reinvented 'Gin & Tonic' and the natural 'Rum & Coke'. hum has been called "seductive" and "lap-up luscious" by the most important spirits critic in the US and a "mixologist's staple" by the Beverage Testing Institute. hum has a striking crimson red color from fair trade hibiscus, a peppery kick from organic ginger, heady aromatics from cardamom and the intoxicating fragrance of kaffir lime. This unparalleled spirit ironically tastes like the boldest "red wine" you could ever imagine. hum is technically a "liqueur," however, it cannot be compared to traditional liqueurs with which most consumers are familiar. At a bold 70 proof, hum was created as a base spirit (like Rum, Tequila, Scotch). We consider hum to be in a category of its own as there is nothing else like it on the market in that it is strong enough to stand alone, but also has the versatility to blend with every other base spirit, wine, champagne and beer! hum is created by soaking four incredibly rich botanicals (cold tea maceration) in our hand-crafted, pot still rhum AFTER distillation and is then bottled unfiltered in order to help retain the full flavors and properties of the botanicals (which contain antioxidants, vitamin C, and digestives). hum is best enjoyed on the rocks or with a splash of soda and lime or your favorite cola. Enjoy it tall with tonic, ginger ale or lemon/lime or citrus soda. Add hum to your favorite beer or sparkling wine. Replace sweet vermouth or orange liqueur with hum to kick up the classic Negroni, Manhattan or Margarita. Shake it with sour mix to make an incredible Martini. Brew your favorite tea, add hum and seasonal produce and make a killer Punch. Cook with hum like you would with brandy. Then, end your evening with your favorite ice cream drizzled with hum. The applications are only limited by your imagination. An Oriental Spiced Gin inspired by the exotic aromas of the ancient spice route with cardamom, coriander & black pepper. And we're nice to look at too. These are amazing, high quality liqueurs! Giffard’s flagship product, Menthe Pastille is a pure, clear, and refined white mint liqueur created from Mitcham peppermint. It was developed by Emile Giffard, then a pharmacist, in 1885 to refresh his customers in the summer heat of Angers. We also have Giffard Orgeat Syrup too. Traditionally, mezcals from different villages have their own distinctive flavors and aromas, which reflect the differences between distilleries, the soil, the local water sources, the wood used, and of course, the nuances created by the hand of the Maestro Mezcalero. 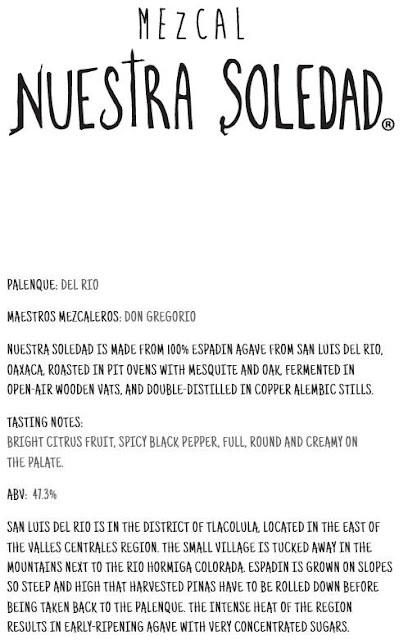 Mezcal Nuestra Soledad is a single village mezcal that showcases the differences between the villages of Santiago Matatlán, La Compañía Ejutla, San Luis del Rio, and San Baltazar Guelavila. Mezcal Nuestra Soledad (a name which pays homage to Our Lady the Virgin of Solitude, the patron saint of the city of Oaxaca) is born from an ancient tradition and hand-crafted to conserve and retain the centuries-old methods of cultivating and producing this Elixir of the Gods. Each different expression is made from 100% agave Espadín, by the producers of El Jolgorio mezcals, in Oaxaca, Mexico. Ledaig Rare 42 Year Old! 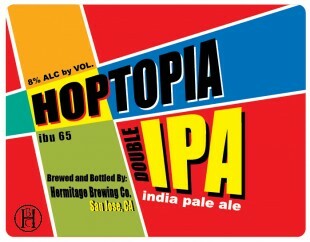 We have 2 bottles in stock now of this rare release limited to only 500 bottles! Amazing package of leather and copper. The bottle and box weighs in at 16 lbs! Only 100 bottles made it to the United States! 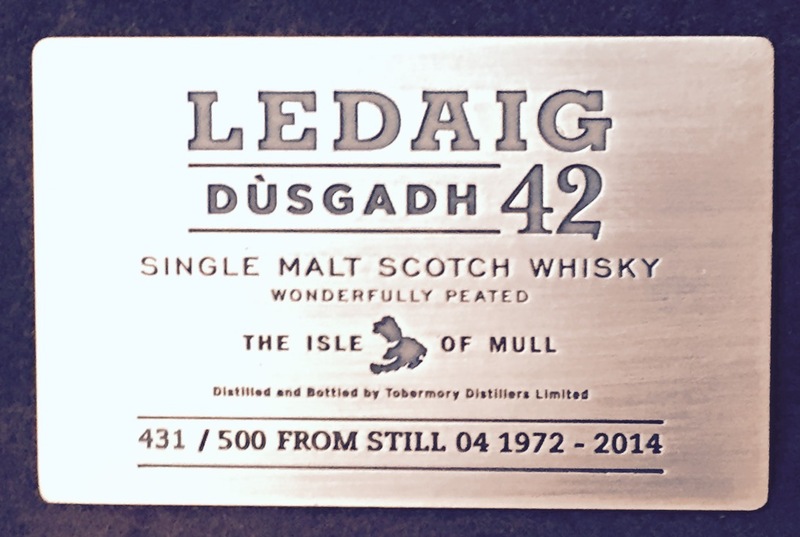 The story of handcrafted Ledaig 42YO begins on the Isle of Mull at Tobermory Distillery, the only distillery on the island and amongst the oldest commercial distilleries in Scotland. Named Dùsgadh, meaning ‘awakening’ in Scot’s Gaelic, reflecting the long, dormant period of maturation, this is the rarest and oldest Ledaig ever released. 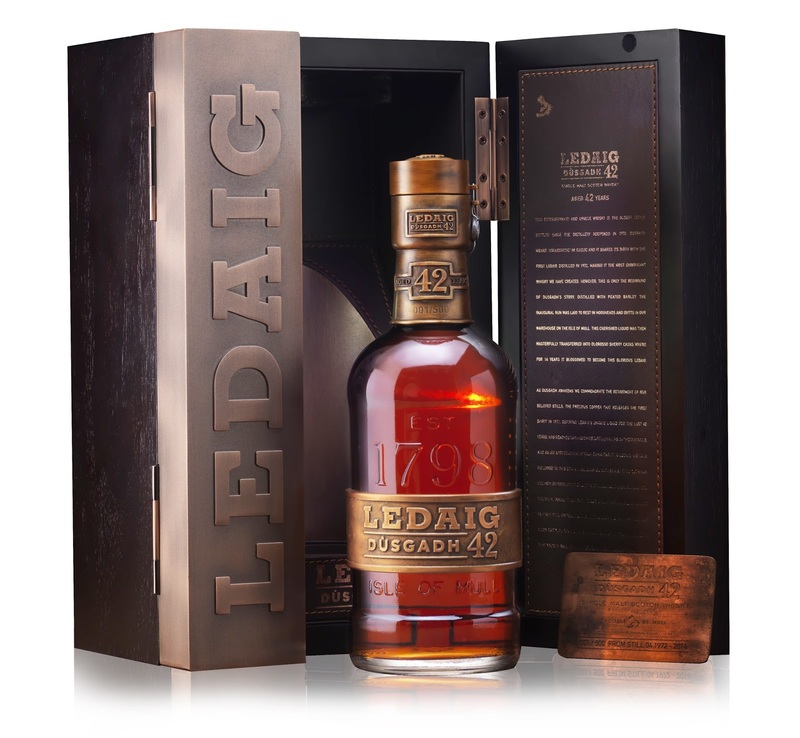 The heavy intensity of Ledaig 42YO makes it an ideal digestif, or accompaniment to a fine cigar. This depth also means that it is best enjoyed neat. Like all of the malts in the Burn Stewart portfolio, Ledaig 42YO is un-chilfiltered, ensuring that more of the whisky’s natural aroma, flavour and texture remain in the bottle, deepening the taste. 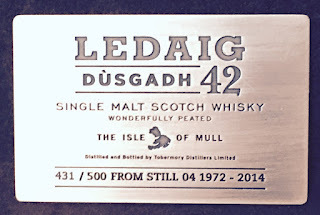 The luxurious packaging which houses Ledaig 42YO has been inspired by the copper from the retired stills, which released the first spirit in 1972 and has finally reached the end of its distilling life. 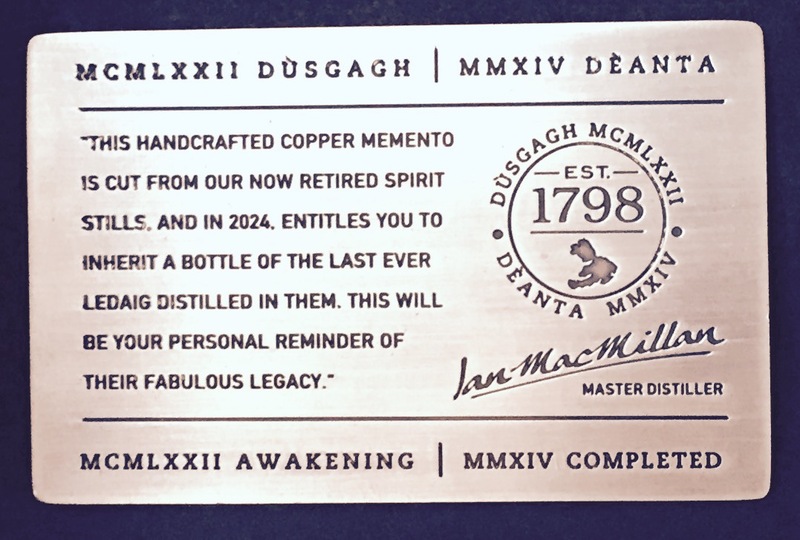 The aged copper has been used as part of the Ledaig 42YO packaging to celebrate this milestone and honour its rich heritage. 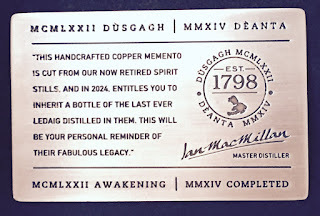 As an appreciation of our customer’s commitment to Ledaig, each box of Ledaig 42YO contains a handcrafted copper card, which entitles the buyer to inherit a bottle of Ledaig Deanta 10YO from the last distillate from the now retired stills, which will be available in 2024. NOSE: Rich and complex, intense phenolic sherry aromas. Sooty smokiness, fragrant wood, toffee apple, briny with some sweet biscuit maltiness. PALATE: Quite dry evolving to a rich smoky oloroso sherry character. Massive complex layers of dark chocolate, coffee and cherry liqueurs. Extremely smooth, well balanced with spicy ginger and black peppercorn overtones. FINISH: Dry, smooth and spicy, satisfying and very long with a salty smoky tail. The whisky was distilled using peated barley and laid to rest using a variety of hogsheads and butts in the distillery’s warehouse in 1972. In 1989, the casks were moved to the mainland to mature. In 2001, these came under the care of current Tobermory Master Distiller Ian MacMillan, who moved the whisky to Gonzales Byass Oloroso Sherry casks to add a further layer of aromas. After five years, the liquid was transferred back to Tobermory Distillery, where it remained until it was recently packaged up (in a beautiful case). Only 500 bottles were released worldwide, 100 of which were sent to the US. The whisky was bottled at 46.3% and has an SRP of $5,000. So, you know, pocket change. Fresh batches all in stock now! 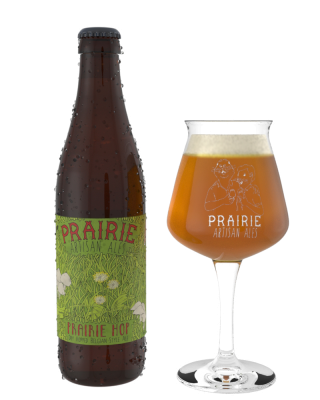 Prairie Hop is our hop driven saison. This beer is packed with Simcoe and Citra hops. 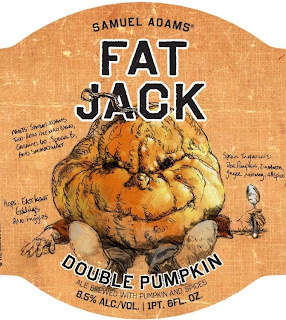 Notes of peach, mango, and tangerine can be found in the flavor and aroma of this beer. The beer finishes dry which helps the hops jump out of the glass flavor wise. “One of the best parts about working for Phil here at Perennial Artisan Ales is that he is really open to letting me experiment and run with crazy ideas. 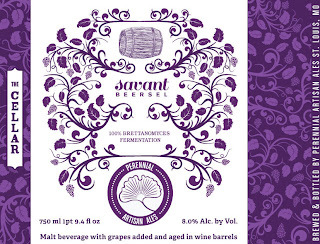 There are a lot of brewers and breweries who would have never let me brew a beer that is 100% Brettanomyces fermented! 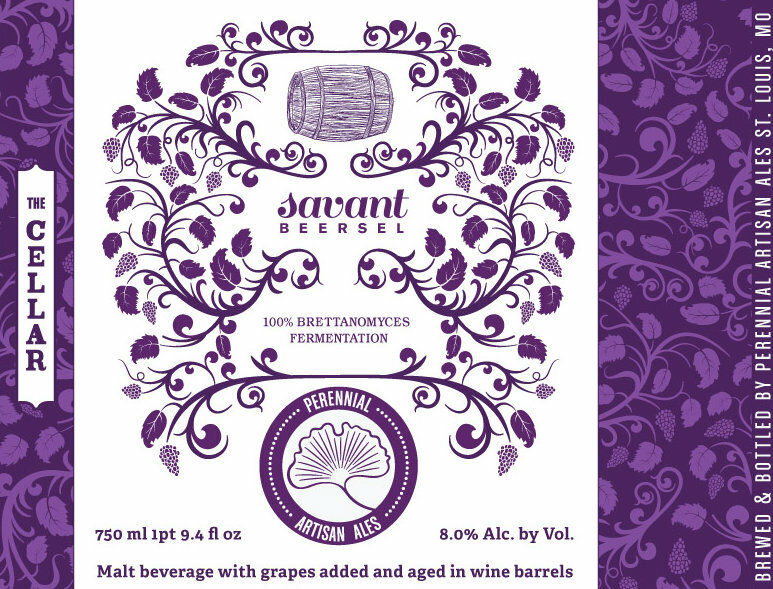 Well, late last summer, around the time that Missouri starts harvesting its grapes, I started bugging Phil about brewing a beer that incorporated Missouri grown wine grapes, Brett, and barrels. 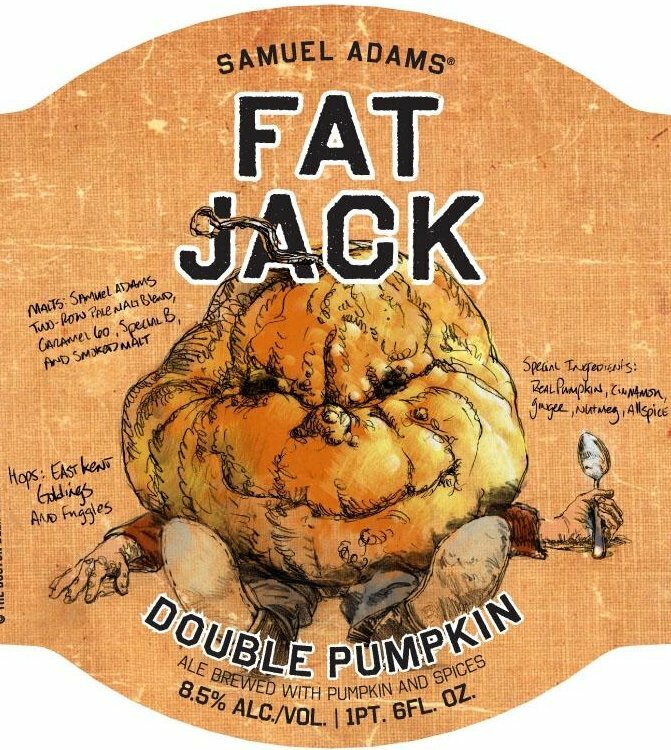 I thought that this would be a great way in incorporate locally sourced ingredients, into a beer that very few other breweries have attempted. Phil found an opening in our brew schedule and gave me the go ahead! After 2 weeks of calling almost every winery in Missouri, we found out that St. James Winery had 4 rows of unpicked, late harvest grapes, which were experimental for Missouri and were not going to be used this year. 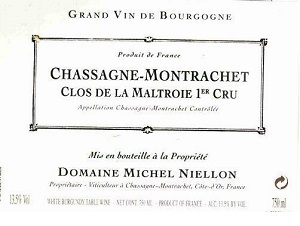 I packed up early one morning, heading to St. James, and hand picked almost 300 lbs of Noiret and Corot Noir grapes. A couple of Italian Gems - 95 and 97 points! After enjoying an amazing bottle of the 2006 Vigna Riserva from Cavallotto a few months ago at dinner with friends I contacted our distributor the next morning about availability. Sadly the 2006 was sold out but luckily they had just placed and order for the 2008, fresh off my enjoyment of the 2006 I committed to all of the 2008 that was on order. Happily a few days later the Wine Spectator reviewed the wine, see below. It's taken longer than I would have liked but finally the 2008 Cavallotto Vigna Riserva Barolo as arrived. 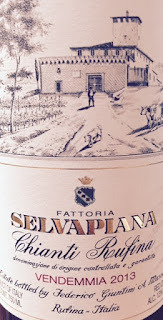 Elegant and fragrant, this opens with aromas of pressed rose, crushed violet, wild berry and a whiff of baking spice. The vibrant, focused palate delivers juicy red cherry, raspberry, white pepper, cinnamon and dried herb. It’s well balanced, with supple tannins and bright acidity. Drink through 2018. This spiced amber-wheat ale is our celebration of the arrival of Autumn. 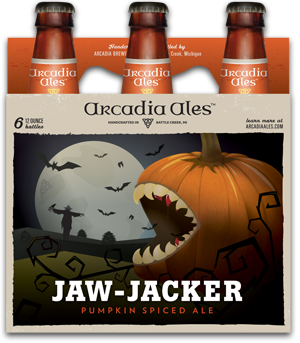 Using the finest malted barley and a small amount of wheat for mouthfeel, Jaw-Jacker displays a brilliant orange-amber color, despite the absence of pumpkin in the recipe. The addition of cinnamon, all-spice and nutmeg (in the exact proportions of a family pumpkin pie recipe) creates a refreshingly spicy, season brew. 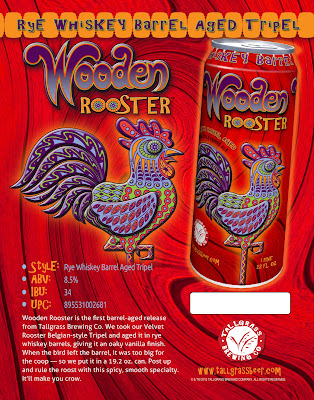 Tallgrass Wooden Rooster is a Belgian-style tripel, aged in rye whiskey barrels. This one was a big seller last year -- do not hesitate! Volume 3 is a Rye Wine aged in Templeton Rye Whiskey barrels for 6 months. Look for notes of American Whiskey, vanilla, caramel, and stone fruit. All parts of the production process for the 100% Islay have taken place at the distillery – from barley to bottle. 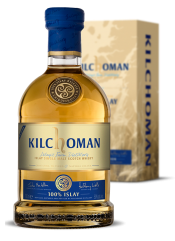 The barley is grown, malted, distilled, matured and bottled at Kilchoman making for a unique character. Bottled at 50% ABV and peated to a lower level to that our other releases, 100% Islay has a lighter, fresher feel to it. Citrus and lemon notes come through with soft peat smoke and a long smooth finish. First launched in 2010 a new edition of the 100% Islay has been released every year since. 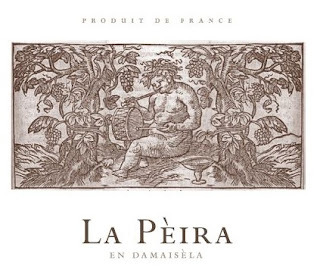 The 2012 Coteaux du Languedoc Terrasses du Larzac La Peira is similar in style, with lively and fresh cassis, black raspberry, graphite, licorice and cedar notes flowing to a medium to full-bodied, profile on the palate. 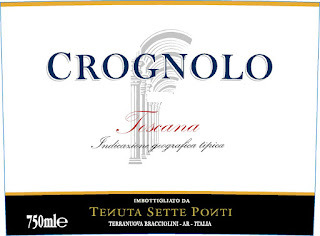 Pure, focused and nicely concentrated, enjoy it over the coming 10-12 years. The 2012 Pinot Noir Jensen Vineyard hits the palate with a rush of fruit. Intense, layered and voluptuous in the glass, the 2012 boasts gorgeous mid-palate depth and pliancy. Raspberry jam and bluish-hued fruit come forth in abundance. The Jensen is bold, racy and pungent today. Of course, much of that forward personality will soften with age as the aromatics develop, but I expect the Jensen will always be a relatively overt Pinot. There is more than enough tannin and structure underpinning the fruit to suggest the Jensen will drink well for another 10-15 years, perhaps longer. 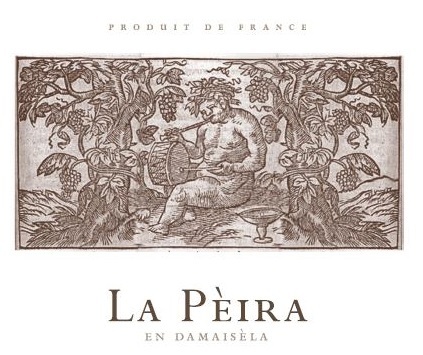 This is the most opulent of the Calera 2012s.